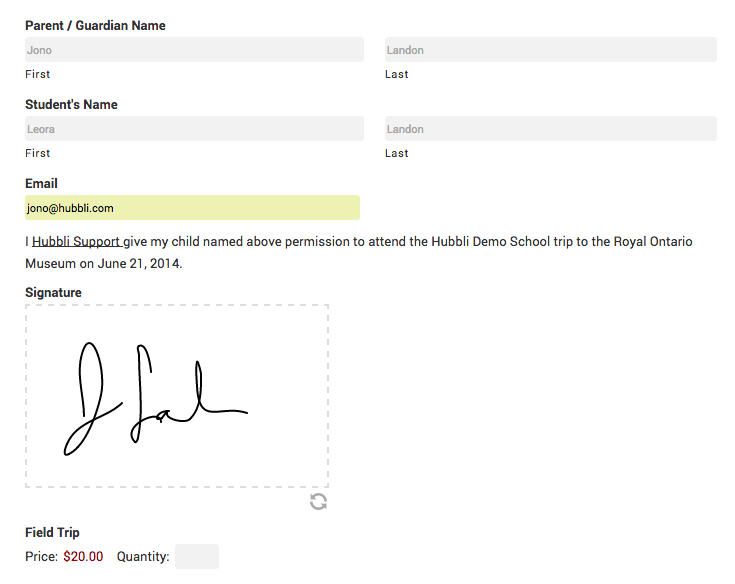 Not only can parents fill out any kind of form, on any kind of device but when they do fill out the form, the information is automatically organized into a spread sheet for the administration for quick and easy look up. You can view any of the entries in your dashboard, or you can print or email them as well. For example, let’s say you want to search for forms of a particular family or child, just enter their name in the search field. 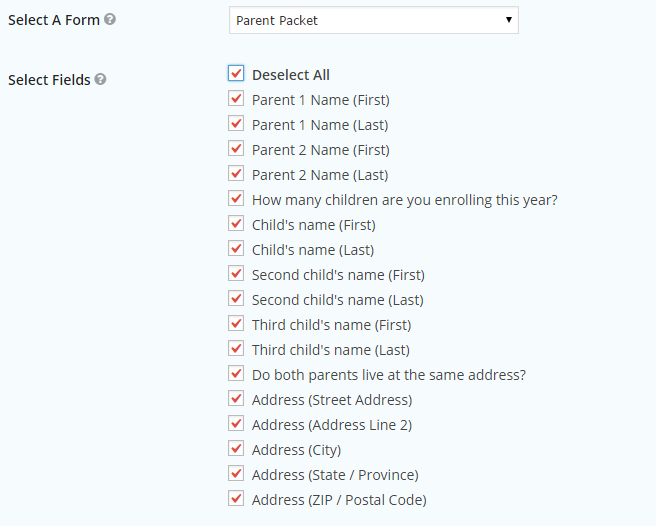 Or, let’s say you want to filter all of your forms to only show you which parent’s have given permission for the school to use an image of their child on their website, you can just pick that form questions and presto, now you’re looking at all the parents that said yes. Exporting this information is really easy. In a matter of a few clicks you can generate a full, or filtered export of any of the entries. Just choose a form, choose the information you want, click on the Download Export File button and you’re done!